Diego Scotti, EVP and CMO at Verizon Communications, provides exclusive insights into his company''s new mostly Spanish-language spot promoting Verizon's unlimited data plans. Scotti is responsible for linking the innovations of the company’s product team to the customer-focused operations of the business units to build the Verizon global brand, create consumer awareness and advocacy, and drive customer preference for the brand through all channels. Verizon aired a mostly Spanish-language spot during last Saturdays's 2017 MTV Video Music Awards (VMAs). The spot was broadcast through Viacom's prime-time English-language TV Networks. Why did Verizon decide to broadcast a Spanish-language spot in English-language prime-time TV? "This is a nod to the bi-cultural Latino in the U.S," Verizon CMO Diego Scotti tells Portada. "Verizon has a long tradition of addressing needs of different multicultural groups. This is a nod to the bi-cultural Latino audience." "We are telling them: We get you. We understand you," Scotti adds. 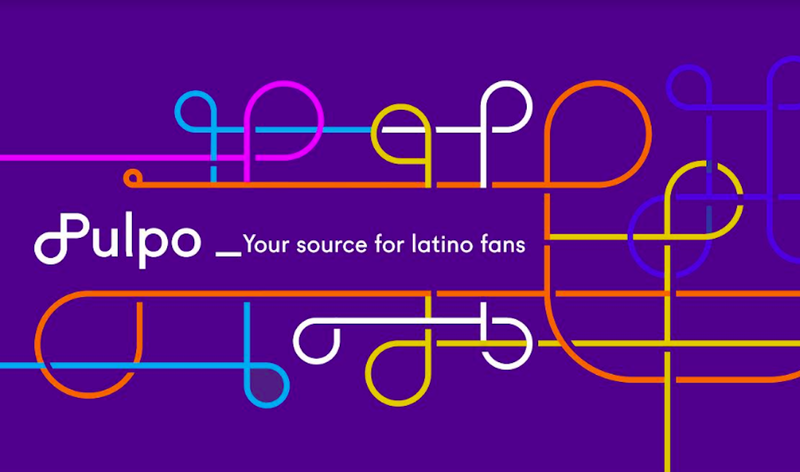 According to Scotti, Verizon's new bi-cultural Hispanic foray recognizes the increasing weight of bi-cultural and bilingual Hispanics in the overall composition of the Hispanic population. Until recently, the majority of Verizon's Hispanic market campaigns targeted the Spanish-dominant part of the Hispanic population. We are telling bi-cultural Latinos: We get you. We understand you. Mexican actor Luis Gerardo Méndez teamed up with Verizon to star in the new unlimited data spot. Méndez is known for his role as "Estanislao Shilinsky"; Mario Moreno's best friend in the movie "Cantinflas" (2012); his starring role as "Javi" in "The Noble Family" (2013); and Co-Producer/Co-Star of "Club de Cuervos" (2015) Netflix's first original Spanish production. The choice of a Spanish-language-native actor reflects how much Verizon cares about meeting the needs of the bi-cultural Latino. "Hispanic audiences often do not like it when the characters in the campaign use English. It is not always tasteful when brands use English-language characters to address the bi-cultural Latino." "This is an intelligent audience that deserves respect", Scotti emphasizes. The new spot, developed by Verizon's creative agency partner The Community, will be promoted via in in-language media, digital properties - including heavy use of online video - as well as through guerrilla type of marketing actions. The new spot, ‘Date Interrupted,’ premiered yesterday (August 27) during the 2017 MTV Video Music Awards (VMAs). In the spot, a Spanish-speaking couple dines in a nice restaurant, enjoying a special evening away from their baby. Just as they begin to relax, the woman realizes she can no longer view their digital baby monitor on her phone, panicking as she urges her partner to eat faster so they can get home. Almost instantaneously, Middleditch, of HBO’s Silicon Valley fame, swoops in, but realizes he’s never encountered Spanish speakers until now. Luckily, Mexican actor Luis Gerardo Méndez , who looks and dresses like Middleditch, comes to save the day. Middleditch asks “Who are you?” Méndez replies, “Someone like you but en español.” He then smoothly explains to the couple how Verizon has the best network with the best unlimited data in Spanish, while Middleditch is left bumbling because he doesn’t understand what they’re saying.